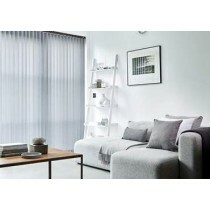 Warrington Window blinds FAQ's - How can we help? 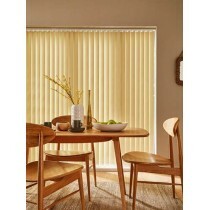 Why shop at Warrington Blinds Direct? How accurate are the colours you show on your website? How do I order a blind? Do Warrington Blinds Direct support Child Safety legislation? At Warrington Blinds Direct we have a huge range of products, colours and materials only a small proportion of which can be displayed on our website so please contact us or visit our showroom to view our complete range. Whatever you're looking for, you're sure to find it here! We have been serving Warrington and the surrounding areas for many years and our office team and fitters are all very experienced. Contact Us today to discuss your requirements. We will usually install your blinds on your behalf although installation guides are available if you prefer to install yourself. How accurate are the colors you show on your site? 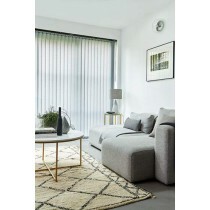 Although we do our best to represent the colour and texture of our blinds as accurately as possible on the website, computer monitor displays and photos can vary significantly so we cannot accept any responsibility for blinds which do not match you décor exactly. If an exact colour match is required, then please request a sample before placing your order or discuss your requirements with us. Your order is custom-made to your precise measurements at the time you order it and as a result we cannot accommodate returns, modifications or exchanges of fault free products. 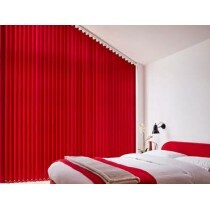 Once you have chosen your blinds please call us or visit the showroom to place your order. We don’t take payments via the website but please contact us or visit the showroom to pay by cash, cheque, credit or debit card. Yes, child safety is a massive talking point within the window shading industry with new EU legislation introduced in early 2014. This requires companies who are involved with the manufacturing, selling and installing of blinds to comply under EN13120, making non-compliance to this standard illegal, and a criminal offence. We appreciate that these changes are significant and have had a considerable impact on the industry. As a leading supplier to the trade, our customers look to us for both guidance and products that provide straightforward and compliant solutions. Warrington Blinds Direct has supported the BBSA's 'Make It Safe' campaign since it was launched in 2009 and we have already built in child safety features such as easy break chain connectors and cord tidies to keep looped chains securely fixed out of the way. We will continue to demonstrate best practice and make sure that we advise you of the child safety options available within each product type and answer any questions you may have.